About: Veteran Owned and Operated. 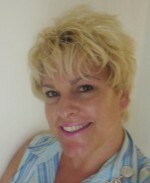 Melanie works in Sierra Vista, AZ servicing those in the Fort Huachuca Area and Cochise County. About: Professional, caring Acupuncture by licensed and Board certified practitioner with Master's in Acupuncture and Oriental Medicine. 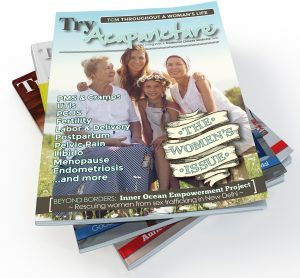 Past acupuncture instructor and current provider of acupuncture for Arizona Oncology Foundation. Our office is conveniently located, and treatments are tailored to your healthcare needs. We specialized in Cancer care, pain relief, and neurological conditions. Additionally, we are willing to work with you on those difficult-to-treat conditions for which other methods have not helped. Business Name: Karreen & Co.
About: Karreen & Co. is a Beauty, Health & Wellness Medi-Spa offering Acupuncture, Auricular Medicine, Scalp Acupuncture, Reflexology and CranioSacral therapy, as well as Professional Anti-aging Skin Care Treatments and Products, which incorporate Cosmetic Acupuncture, Gua Sha and Cupping. About: Have you had your AHA! Experience today? 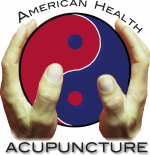 American Health Acupuncture…so much more than just needles. Feel your very best…enjoy life to the fullest. Experience the mystery of the healing energy that empowers your own inner restorative healing power. 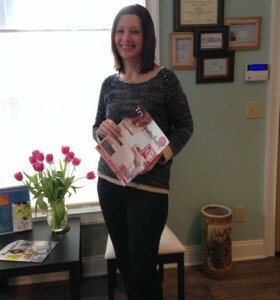 Everything we do is dedicated to making each patient’s lifestyle more healthy and joyful. Feel relaxed, peaceful & Present. More energized & motivated, Look and feel younger, improved circulation increased immunity conquer depression. What are you waiting for? Are you ready to feel better? About: Nanie is pleased to provide compassionate health care using Traditional Chinese Medicine (TCM) and massage therapy. Individually designed treatments may include Chinese herbal therapy, massage, moxa, cupping, acupuncture, Swedish massage, Reiki, CranioSacral, Shiatsu, nutrition counseling and exercise guidance. Focus on establishing your life-long path for healthy living, diet, lifestyle and skincare. 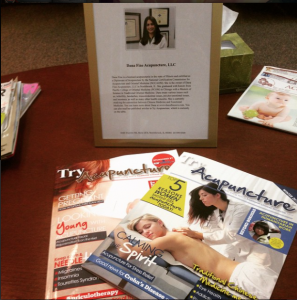 Contact Nanie today for the very latest in cosmetic acupuncture Tucson, Arizona.